The ability to create interesting web pages today continues to advance as the specifications of the Internet languages we use evolves as well. The foundational language of all web pages is HTML, or Hyper-Text Markup Language, and CSS, or Cascading style sheets. As I wrote last week on the latest in HTML, it seems appropriate to mention why the new features of CSS3 are so exciting. 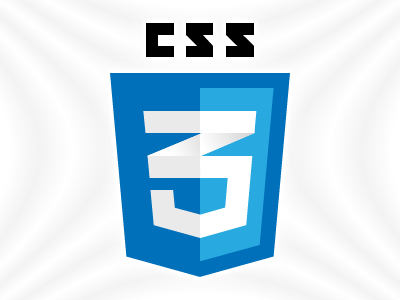 CSS3 is the latest specification of the CSS language from the Worldwide Web Consortium, or W3C. This new version of CSS allows for many design elements to be coded through style sheets as never done before. For example, in the past, the only way to create rounded corners of any division of your site was to use some image techniques, and trick users into letting them think the corners of a box were rounded. Now, with CSS3, there is a property available to handle this popular design element. No additional images are needed, which improves the site’s download speeds and makes for an easier page development. In addition to rounded corners, there are other popular design features available in CSS3 such as shadows, gradients, opacity and much more. What is an even better advantage of the use of these new properties is that CSS3 allows certain design elements, that would have had to have been created as an image in the past to display properly, to now be displayable as plain text. And plain text is searchable for search engines such as Google or Bing, which means your page will have a higher ranking. This is a huge bonus for any person or business interested in improving their Search Engine Optimization. The only disadvantage to these new CSS3 rules is that some older browsers, most notably Internet Explorer, will not understand the new rules and, therefore, cannot display them as intended. But, as long as you use techniques for graceful degradation, which means allowing the CSS code to degrade to older properties while still looking good in a browser, then your page will not suffer. For examples of how to use these new CSS properties, you can visit www.css3please.com to test the properties in real time. 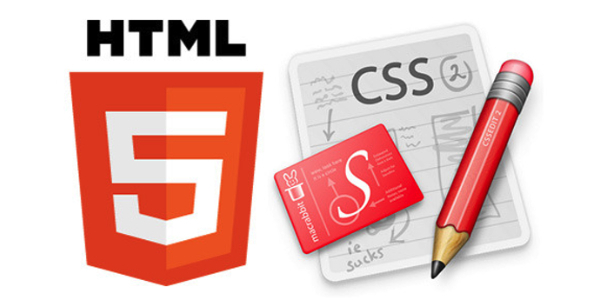 As with HTML5, the new features of CSS3 have added a whole new level of excitement to the web development world. I am always amazed at what people can do with CSS coding on the web, and this new set of tools will allow all web designers to show off their creative talents that much more. Stu Crair is the owner and lead trainer at Digital Workshop Center, providing digital arts and computer training instruction in Fort Collins. Call him at (970) 980-8091 or emai stu@digitalworkshopcenter.com.